During the morning in babies, our grandparents came for a stay and play for a short time. 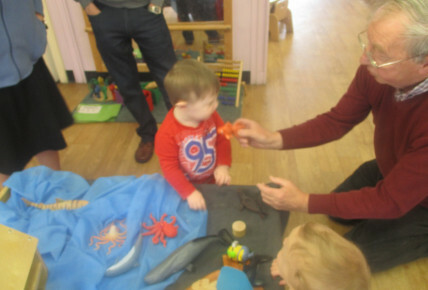 The grandparents played with their grandchildren and explored the nursery and the activities we had out. 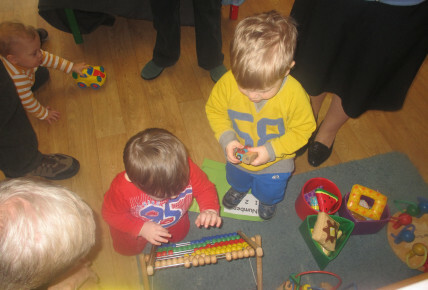 The children were painting, playing in the garden, doing maths activties and much more! Everyone had a fabulous time and thoroughly enjoyed themselves.